So powerful has been Sony's messaging to date with the PlayStation 4 that, despite it not even being out yet, the console already has something of a story. 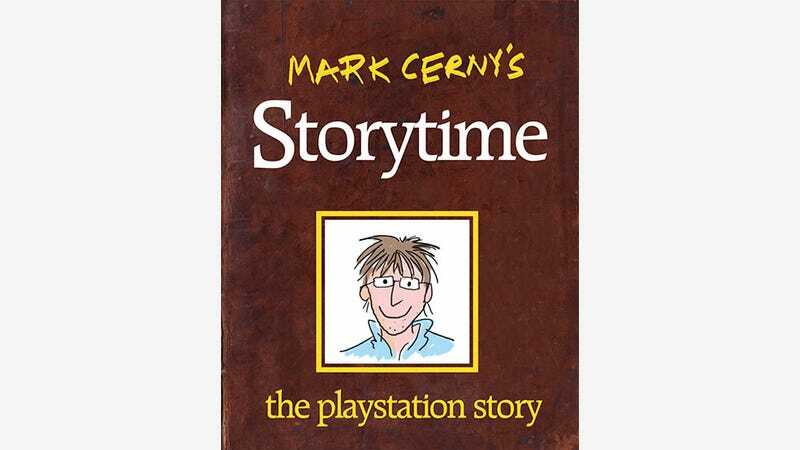 And a lot of that has to do with development legend and lead architect of the PlayStation 4, Mark Cerny. 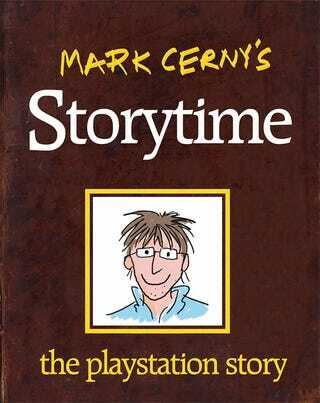 So reader Mark Hughes decided to get that down on paper, and made this wonderful children's story based on Cerny and the PS4. Being a children's book you kind of have to fill in the gaps yourself (use your imagination! ), but if your kids need something to get them to sleep tonight, surely nothing will get the job done better than a tale of giant crabs and complex system architecture. You can see the story in full - complete with narration - here, but below is just the book by itself, if you feel like ad-libbing in the details yourself.